While there is no difference in solar window films to separate a commercial product over a residential product, a commercial office may have goals to achieve heat and glare reduction while a private residential home may have goals to reduce heat and help prevent furniture fading. Additional photographs of our work are available on our residential, commercial, decorative, and skylights Web pages. 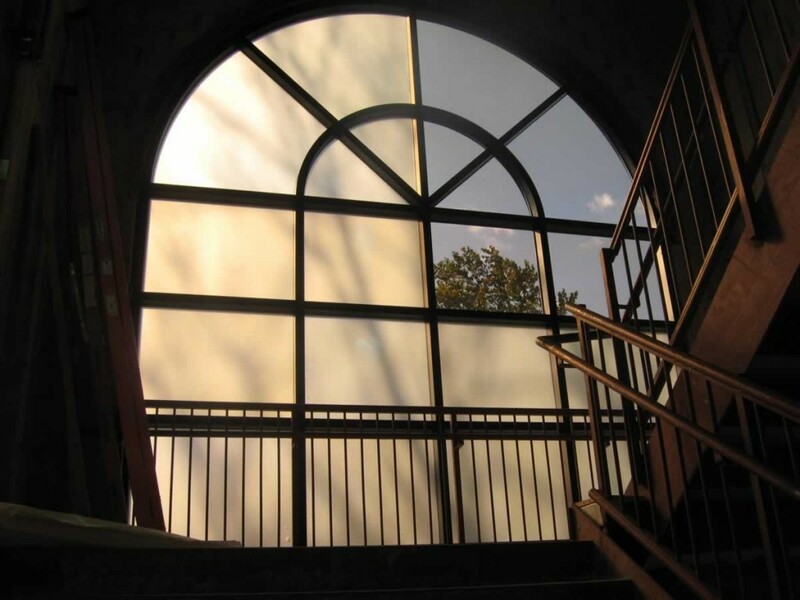 To view more Decorative Films products, visit the Decorative Films Web site and Llumar Web site for regular glass coatings. Use our web-coupon and get 10% off!